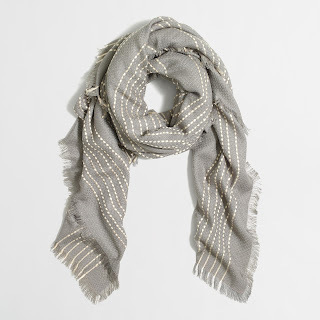 Home sale J.Crew Factory Sale - 60-70% Off! 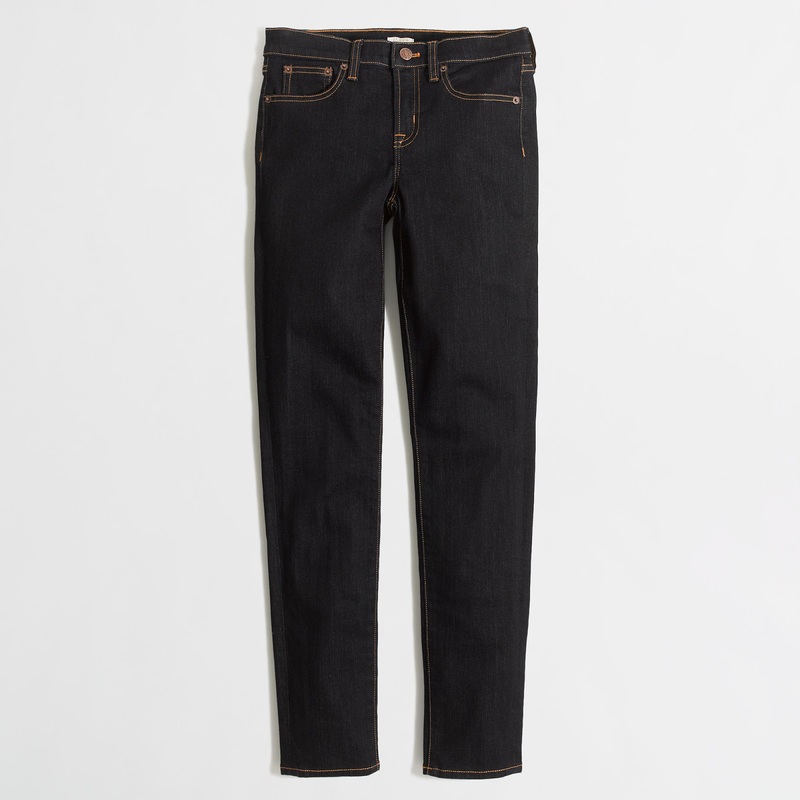 J.Crew Factory Sale - 60-70% Off! Hey Loves! I haven't really had too much to blog about lately but as I'm starting to shop some sales this week, I thought I'd share the love. Particularly for one sale where the discounts are crazy! 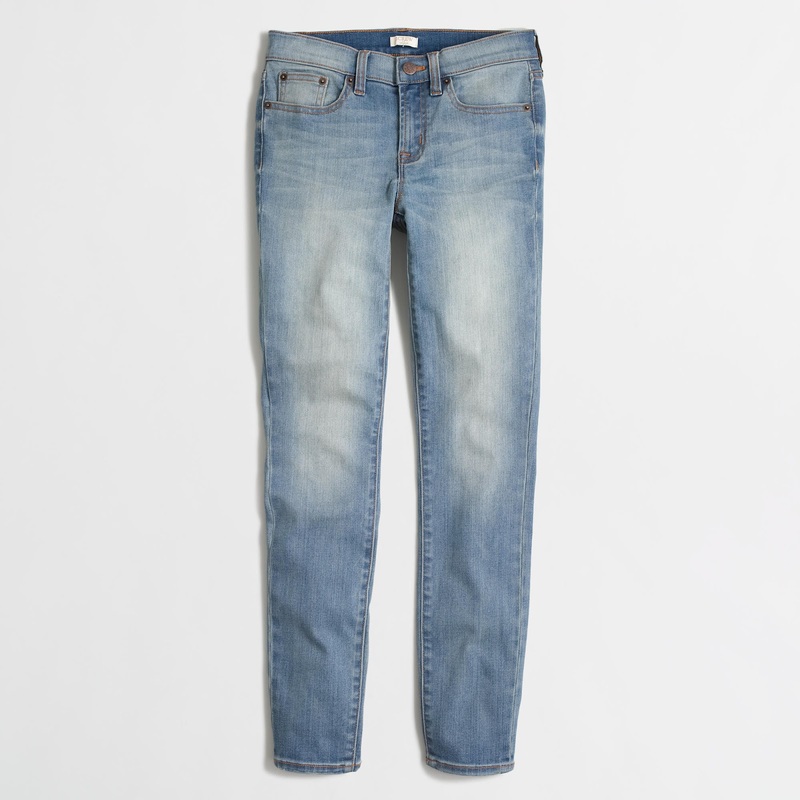 J.Crew Factory is having a 40%-60% off EVERYTHING! 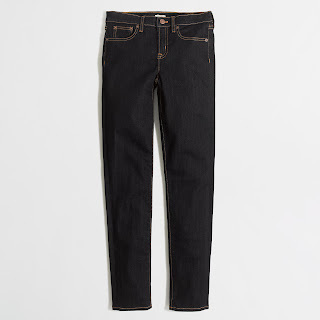 And, as if that wasn't enough, Gilt City has a deal for an Extra 35% off J.Crew Factory, which you can find here (Gilt City is free to sign up). It takes maybe 20-30 minutes to get the promo code in your email so get that now before you start shopping but the catch is that the 35% off voucher must be redeemed by tomorrow at 11:59pm EST / 8:59pm PST, so hurry up and get shopping! Also don't forget to shop through Ebates because they're offering 1.5% Cash Back for J.Crew Factory (if you're not signed up, feel free to sign up here for free!) 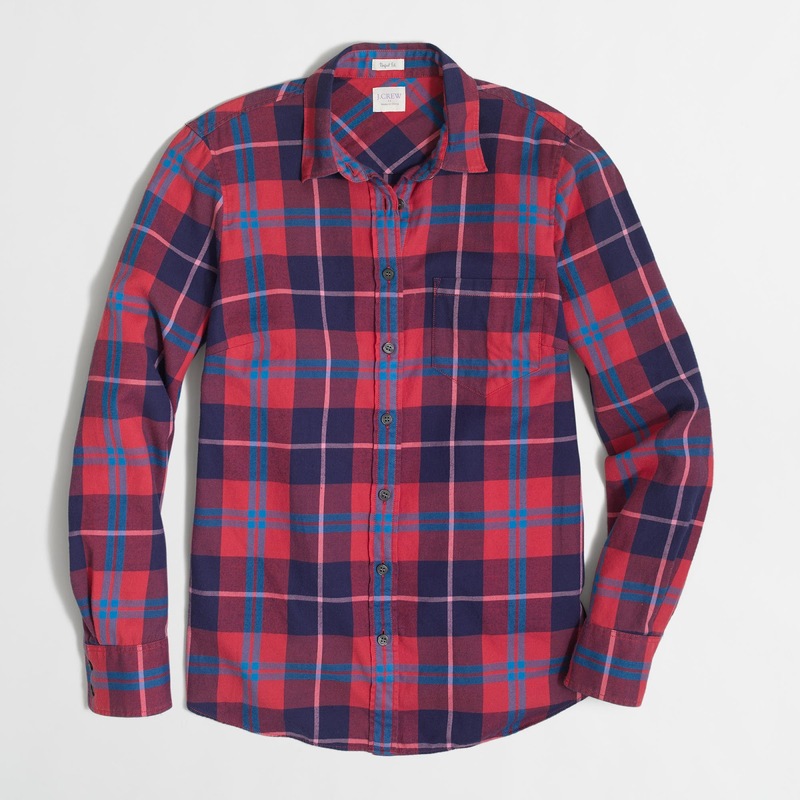 I actually rarely shop J.Crew but since I work near one of their Factory stores, if items don't work out I can easily return them to the Factory store. I'm going to share some of my picks and purchases. 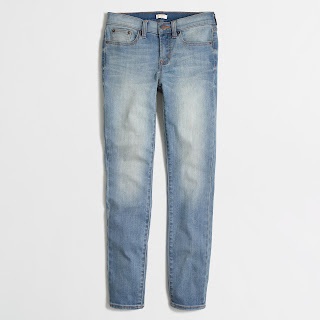 They also have a lighter, more casual wash available in 26" & 28" inseam (shown below) that can be found here but I don't think I can quite pull off this wash. They're even cheaper though so I recommend taking a look if you like them! Stocked up to 33 waist right now. 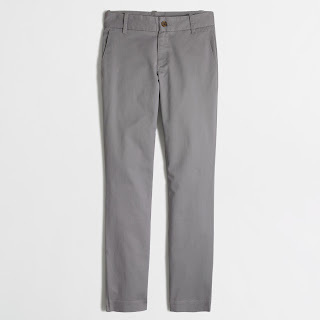 Another one of my picks are these gray chino pants for business trips where I have to dress up more. They come in petite sizing with a 26" inseam and a slim leg so I'm hopeful. 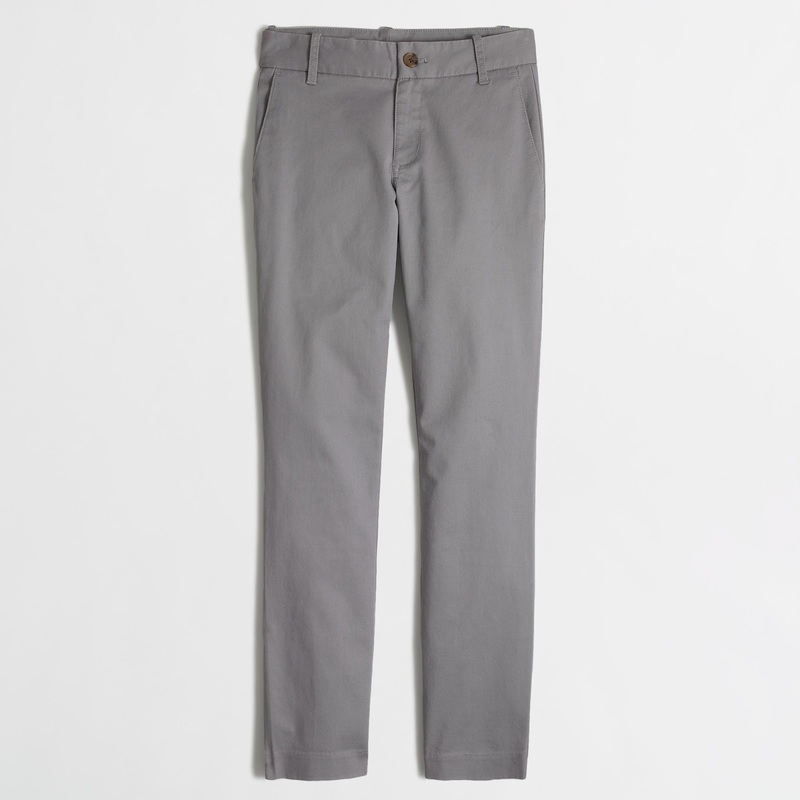 Also don't have a pair of business pants from J.Crew either so I'll just try them out! Another tempting item is the flannel shirt. 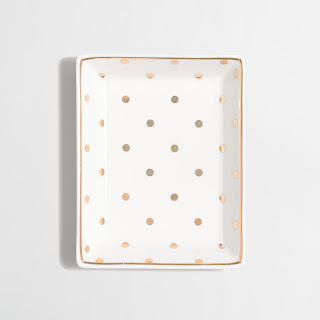 There are many different patterns on sale but I particularly like this one. 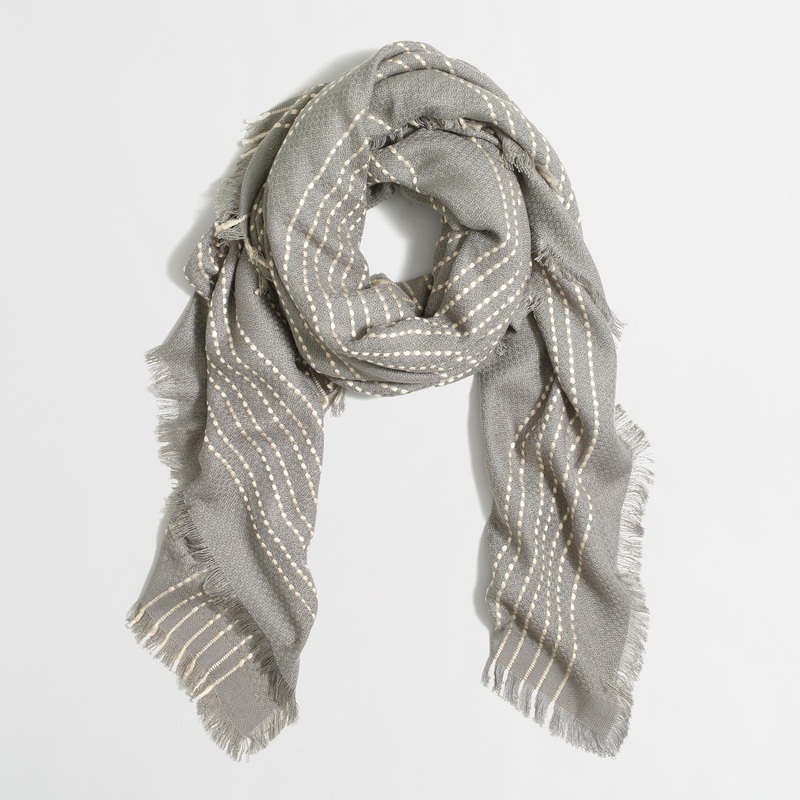 Moving onto accessories, I really liked this scarf. 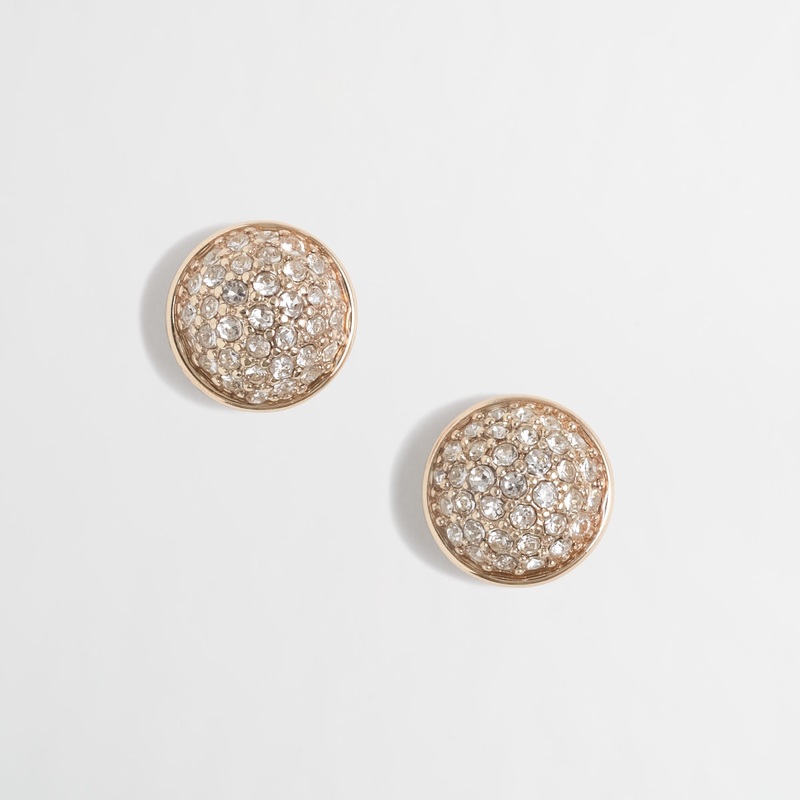 It's delicate, pretty, and neutral so it would go with a lot of fall/winter outfits. The next item I'm actually buying for a friend for her birthday. These beautiful stud earrings would make great statement earrings and I think they look great. I'm really tempted to buy myself a pair as well! 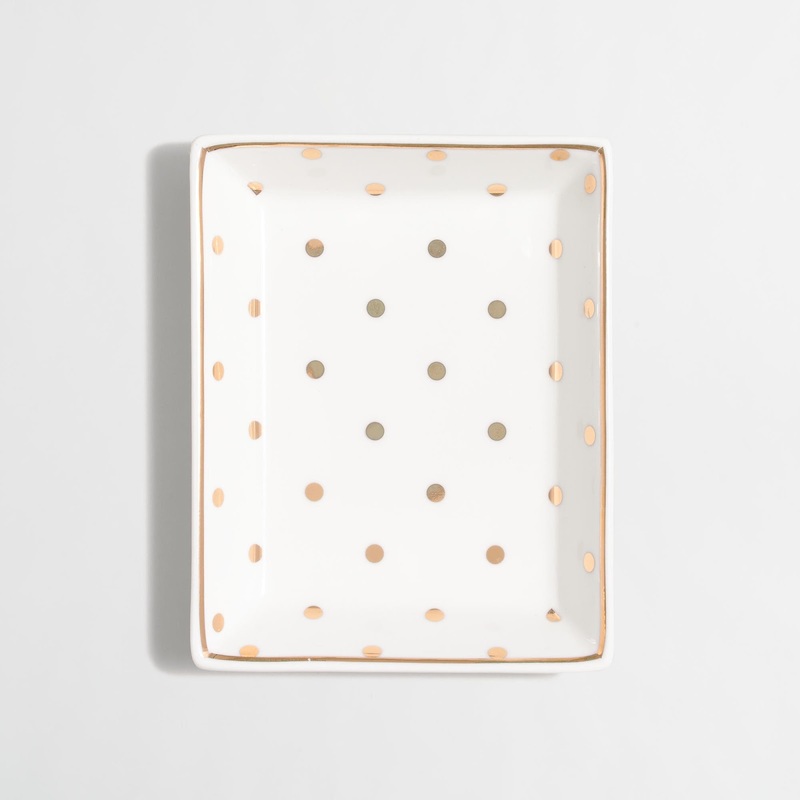 Last but not least, this lovely jewelry dish! I've been really liking white and gold decor lately so this would be a great addition to my room or a perfect little gift. I'm a Jcrew fanatic during the fall and winter months!!! Ahhh I might have done damaged after reading this post!!! They have the cutest plaid button ups!!! 5'0" petite life + style blogger.